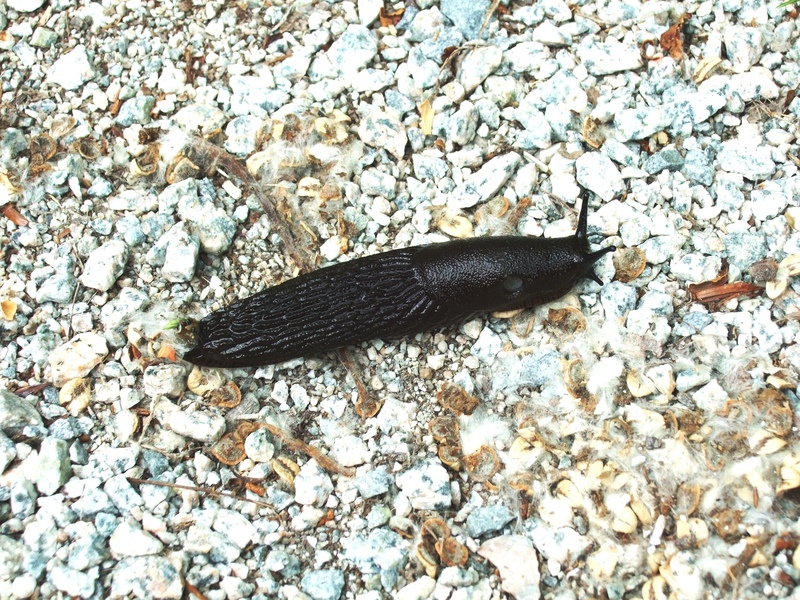 Image | This entry was posted in Nature/Outdoors and tagged mollusc, rainforest, rocks, slug. Bookmark the permalink. Oh my, now that’s a slug! We do have some good specimens up here in the rainforest.